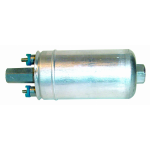 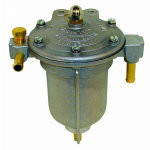 An industry standard for over 60 years, these lightweight compact fuel pumps can be found in almost every conceivable application. 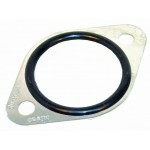 A 1.5 litre alloy fuel swirl pot, available with push on fittings. 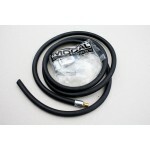 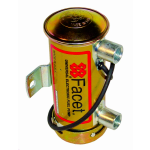 A 1.5 litre alloy fuel swirl pot, available with -6 JIC threaded fittings. 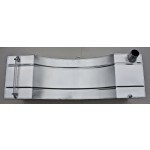 12 gallon baffled fuel tank shaped for the spare wheel cut out in both Ford Mk1 and Mk2 Escorts. 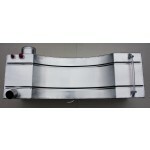 12 gallon injection baffled fuel tank with right hand well swirl pot, shaped for the spare wheel cut out in both Ford Mk1 and Mk2 Escorts. 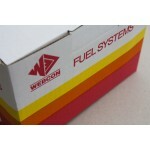 Fuel tank fitting kit Injection cut out right hand well. 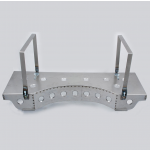 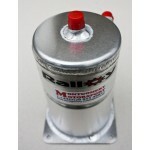 Suitable for Ralloy fuel tanks, used in Ford Mk1 and Mk2 Escorts. 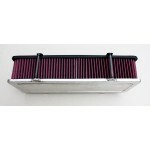 Works Type K&N Box Air Filter This is a custom built box air filter, replica of what was used in many of the Works Escorts. 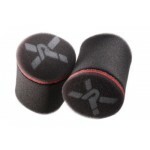 These trumpet socks are suitable where there is not as much useable space available. 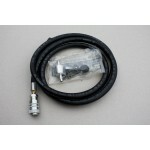 Fuel sampling kit using a male/female -6JIC tee adaptor to break into existing fuel line, a complete FD90 Aeroquip dry break coupling connected to 2 metres of fuel hose. 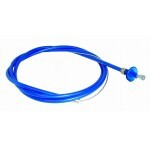 Fuel sampling kit using an 8mm push-on aluminium tee adaptor to break into existing fuel line, a complete FD90 Aeroquip dry break coupling connected to 2 metres of fuel hose. 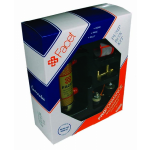 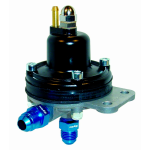 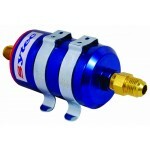 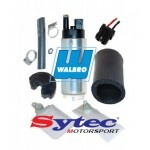 Competition fuel pressure regulators with water trap. 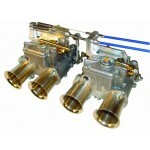 EFI Regulator 473 with JIC6 unions. 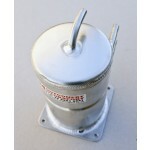 This domed air filter is suitable for Weber or Dellorto carburettors. 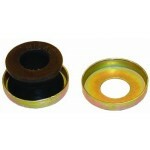 Can be fitted in place of two filters. 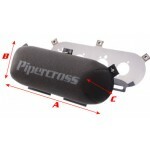 Base plate suitable for a domed Pipercross air filter (C603D).